We are happy to announce our newest resident custom built home is complete. 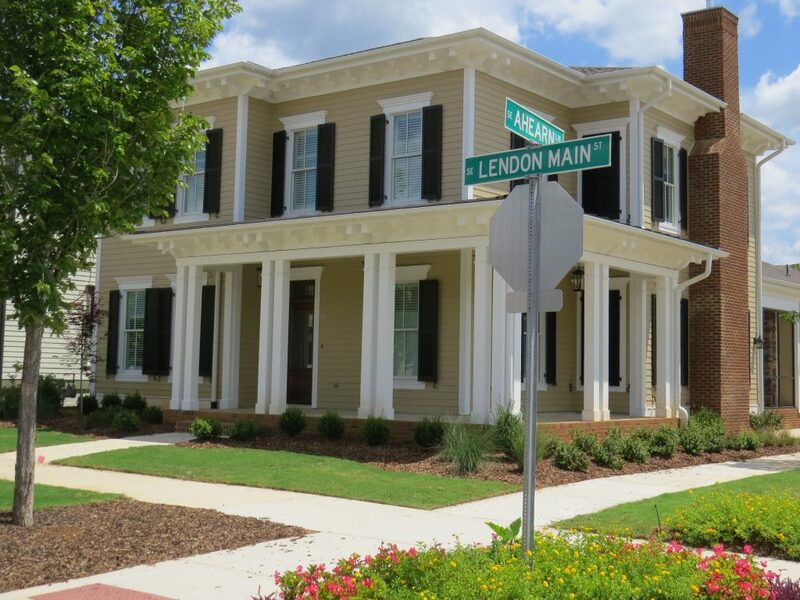 Welcome to the Lendon Lifestyle! !